The Back Bay is a small but mighty Boston neighborhood full of great food and fantastic shopping. With new attractions opening up alongside gorgeous, historical architecture, it is a great place to live. 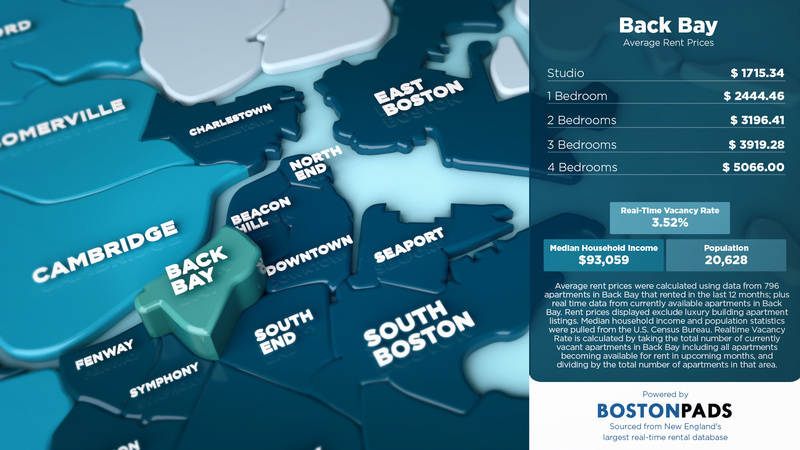 Get all the information and help you need to move to Back Bay with Back Bay Pads. 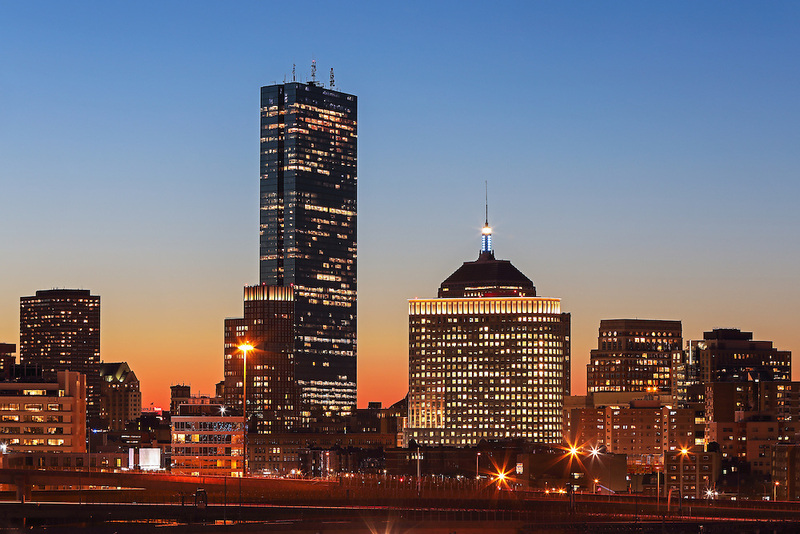 Then, try our recommendations of things to do in Back Bay to explore your new neighborhood. If there is one thing Back Bay is known for, it is shopping. This is the Rodeo Drive of Boston. For charming boutiques and cafes, head to Newbury Street. If you are looking for upscale designer brands, try the Prudential Center for shops like Saks Fifth Avenue and Lord & Taylor. Or, hit up Copley Place for 75 stores including Burberry, Jimmy Choo, and Tiffany & Co. With so many great options, shopping is one of the best things to do in Back Bay. Hit up the Prudential Center’s Skywalk Observatory. The Prudential Center is not just home to great shopping. It also has a Skywalk Observatory with the best possible vantage point to look out at Boston and its surrounding areas. Take an audio tour to see points of interest from a bird’s eye view, or just enjoy the skyline. 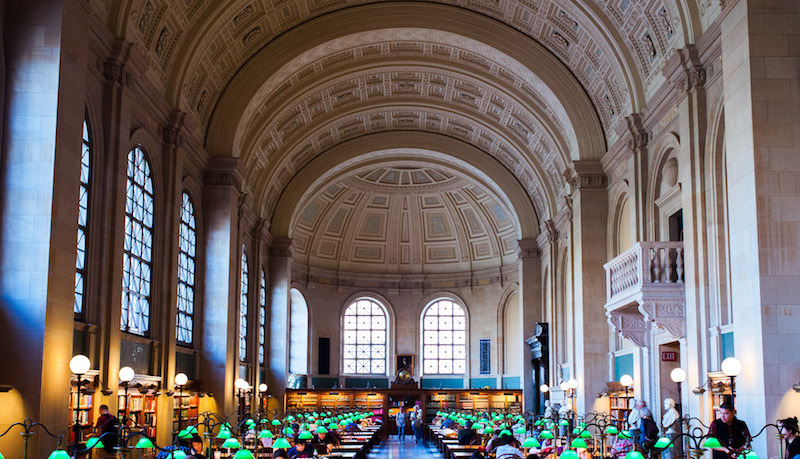 Take in the grand architecture at the Boston Public Library. The Central Library of Boston at 700 Boylston St. in Back Bay stands out as an architectural gem in a city full of great buildings. Wander in to browse the collection and gawk at the magnificent vaulted ceiling. Or, take an hour-long tour to learn about the famous sculptures and paintings the library has collected since the 1800s. You will feel like you have stepped into Hogwarts. Boston is full of historical tours, and two begin right in Back Bay – the Irish Heritage Trail and the Women’s Heritage Trail. On the Irish Heritage Trail, get a close look at the immigrant experience and leadership that is woven through the history of Boston. Or, get up close and personal with suffragettes, scientists, artists, and explorers on the Women’s Heritage Trail. Both are a great way to learn a bit about Boston history while seeing more of the city itself.